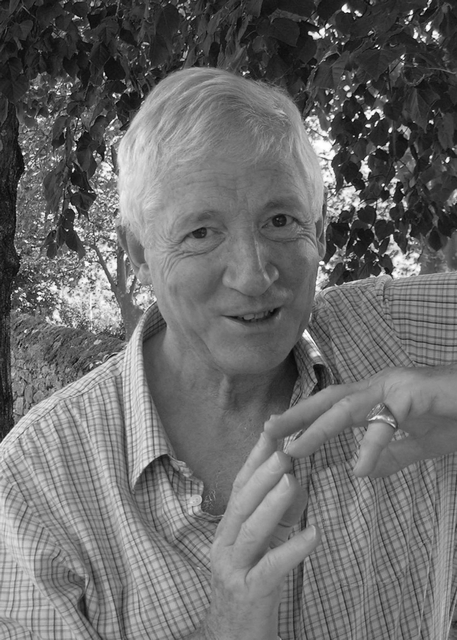 Kevin Crossley-Holland is a well-known poet and prize-winning author for children. 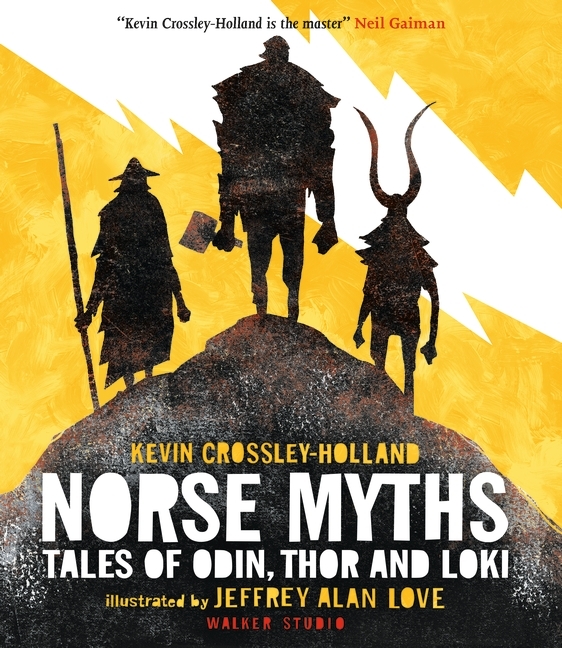 His most recent books are Heartsong, with Jane Ray, a new collection of Poems, The Breaking Hour, both published in 2015, The Riddlemaster, published in June 2016, and Norse Myths, published by Walker Studio in 2017. The Seeing Stone won the Guardian Children’s Fiction Award, the Smarties Prize Bronze medal, and the Tir na n-Og Award. His Arthur trilogy has won worldwide critical acclaim, sold well over one million copies, and been translated into twenty-five languages.